A novel is generally considered “historical” when it is set fifty years or more in the past. By that standard any story set before 1966, when the first of the baby boomers left high school, is historical. Veteran’s Day looms next week and the history of the wars and service of the past century are much on my mind. 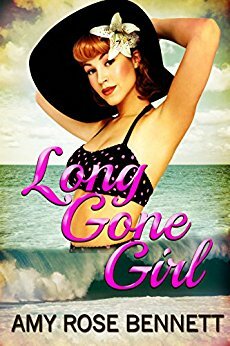 Mid-century historical fiction set during World War II, the Korean conflict, and even the first years of the Vietnam War have begun to proliferate. 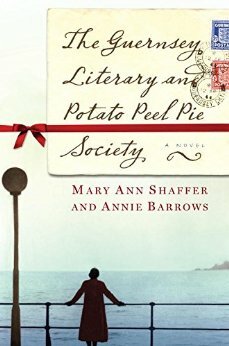 Some recent examples are Linda Bennett Pennell‘s Casablanca: Appointment at Dawn with its hero drawn into espionage in North Africa, Amy Rose Bennett’s Long Gone Girl, about a Korean War widow, and Mary Ann Shaffer’s brilliant The Guernsey Literary and Potato Peel Pie Society (with Annie Barrows). 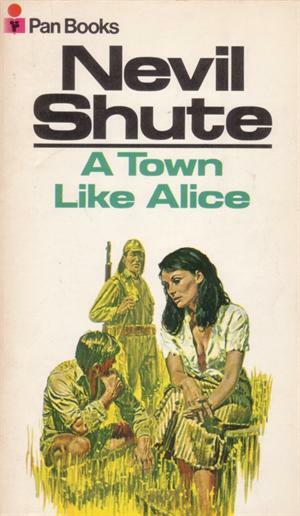 Of course, veterans of those wars wrote their own contemporary novels long ago as Heller’s Catch 22, Michener’s Tales of the South Pacific, Shute’s A Town Like Alice, and Boulle’s Le Pont de la Rivière Kwai all testify. In the house I grew up in, adults told their own stories. Both my mother, who rolled sheets of metal for aircraft wings during The War (as she always called it) and my father, who saw combat in both WWII and Korea, had stories and loads of them. So did their friends. With those thoughts in my mind, it occurred to me that I have stories of my own. The life of an army brat isn’t always easy, but it has its rewards. One of my earliest memories is of newspaper photos of our troops in Korea wrapping paper around their heads and feet to fight frostbite. I knew my dad was there, and I knew he was a hero. That made me different than the other kids on our street whose dads came home at night. One of my nieces once asked me if I had lived in many places. When I agreed that I had, she paid me one of the loveliest of compliments, “That must be why you are so broad minded.” Indeed. By the time I was six, I had lived in the Midwest, New England, and the Deep South in the U.S. and Germany as well. In military quarters, such as we lived in in Massachusetts, wives band together for support and so do their children. There and elsewhere my neighbors and friends were a microcosm of ethnic, religious, and socio-economic backgrounds. The neighbors politely asked permission from my Catholic parents to take me to Sunday school that year. They agreed, but they always picked me up for Mass afterward. I knew before I was five that people aren’t all the same, and while they aren’t always good to one another, they can be. My grand adventure, however came a year later. 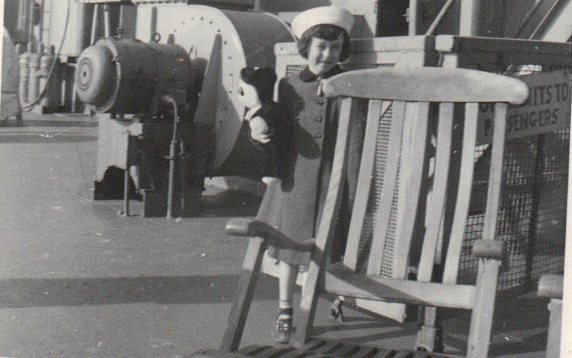 Having completed a half-year of kindergarten in Detroit while waiting for Dad to send for us, my mother and I left for Germany from New York by ship in February 1953. While I was too young to know it, Germany was still under Allied Occupation with a High Commissioner who had power somewhat greater than an ambassador, but less than a Governor. I learned that a quiet child could hear many things when adults speak, including their fears of something called an “iron curtain” one might cross unawares if driving carelessly, or of a return to hostilities, this time with the Russians who still occupied much of the country. We did not have smooth sailing. I remember walls of water when we hit swells, and being knocked from my seat by abrupt drops. When we reached the English Channel the ship sealed its bulkhead doors. The primary impact of that on me was to force me to climb to the top deck and back down when I wanted to get to the playroom set up for the children. The explanation for this inconvenience stayed with me. It was merely a precaution, but there were believed to be mines still floating in the channel. Helpful sailors had to explain not only bulkheads but mines as well. We took advantage of our stay. I remember seeing Garmisch and the Alps, the Black Forest, the streets of Rothenberg, Ludwig’s castle, Wagner’s grotto, the Frankfort zoo, the walls of Nuremberg, the canals of Amsterdam and the cathedral in Cologne. By far, however, the sight that has stayed with me the most is the view out my bedroom window. A bombed out building lay in ruins and my parents forbade me to ever go near it or attempt to play in it as they feared some children did. While we were there an unexploded bomb was found in the rubble. Our house filled with people there too, German as well as American. The stories were rich and abundant but not always suitable for the ears of the child who was supposed to be sleeping. Tales of bombing raids, husbands who never came back, the mother who smothered her baby trying to protect it during a raid, filled my little head. So did the story of the jovial Mannheim policeman who hid his Jewish wife and daughter where no one would expect—in a Nazi camp where he served as an officer. Growing up army filled me with sights, ideas, and relationships I would never otherwise have had. We socialized with a wider range of people than most people ever do and I’m the better for it. My religious training was, in retrospect, unusually diverse as well. My parents were married an army chapel. In their wedding photo my mother is the only one not in uniform. We attended Mass in a whitewashed chapel that may have had Protestant services an hour before and a Jewish one the previous day. I made my First Communion there and my Confirmation in another one in another southern state. The downside? I grew used to being the new kid. I had friends but was never anyone’s long-time best friend. My formal schooling varied from pubic to Department of Defense to parochial to private schools depending on where we lived. I learned “home” didn’t mean place and never put down roots. I went without a father for months at a time every year. The strain of the separations and the constant pulling up of stakes were harder on my mom, but that itself had an impact on my brother and I. It wasn’t easy. Does this rich background impact my writing? Of course it does. We put whatever we have into our fiction. I have a middle grade novel set in post-war Munich still hoping for publication, but none of my novels, so far, cover settings from my own lifetime. We are just now enough removed from 1939-45 for historians to have sufficient perspective. I hope novelists, whose job it is to tell the greater truths behind the facts, will continue to mine the period as well. In conclusion, remember Veterans’ Day. In our era we salute all women veterans as well as their male counterparts. We sometimes remember the women factory workers from World War II. This year, I’d like to salute the wives who support their husbands, and yes, the children too. They also serve. This lovely post has made me realise to what extent my early C20th and WWII fiction owes to ‘family stories’. 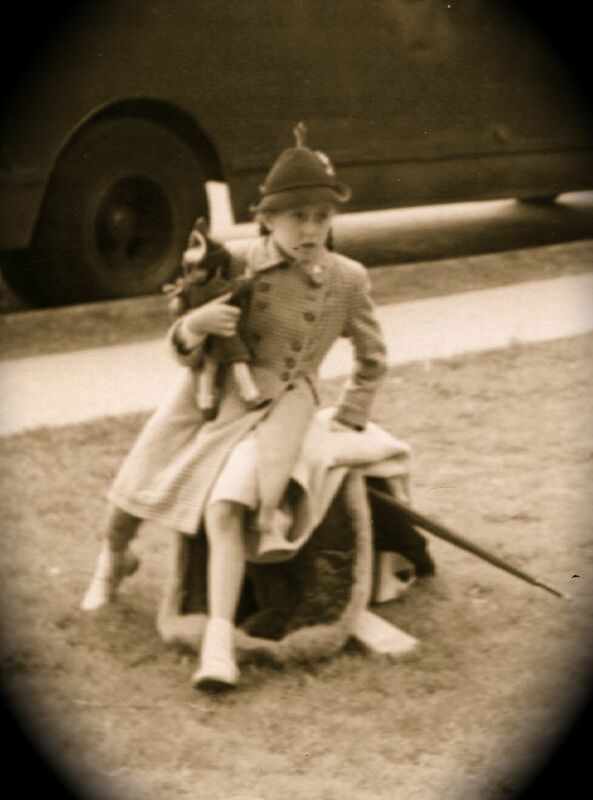 My mother had to give up the chance of being a dancer to work in the local Post Office when war broke out in the UK – but among all the horrors and fears the war brought she ironically had a great time. I heard lots of stories about the ‘Home Front’ and that has definitely influenced my upcoming novel ‘Local Resistance’. I also had an uncle in India during the last days of the Raj – he loved India and never wanted to leave. Stories from his days fed into ‘The Empress Emerald’. Perhaps we are too close to our own time to be objective, but the real experiences of real people bring hist-fict alive. Yes! Exactly so. I am at heart a story teller, and I got that from a family that loved to tell them. What a wonderful look into the post-war period, Caroline! This post is one of your best!! Personally, I think you should turn your story into a novel or two, maybe something along the lines of The Summer of My German Soldier. 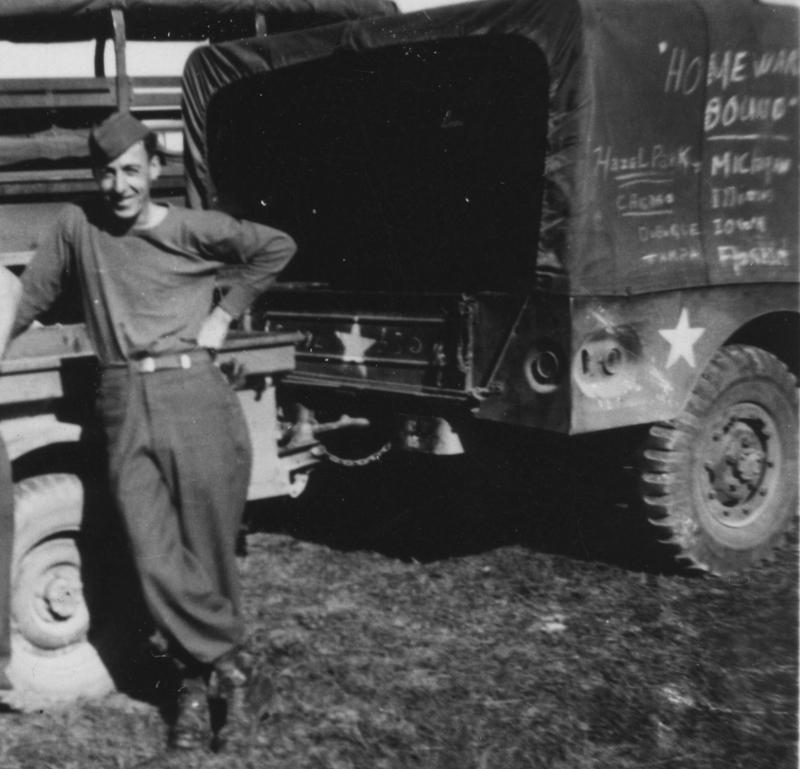 You have a great story to tell and today’s young adults would relate to the stress, emotions, poignancy, and humor that comes with the peripatetic lifestyle of an army brat. By the way, it was a great compliment to you and your parents that the old ladies in Alabama commented favorably upon your good manners as Yankees were considered to be rude, uncivilized, and uncouth by the greater population of the Deep South of our childhoods. And yes, you would still be called “that little Yankee girl” in certain parts, but perhaps with more affection rather than the hostility of the past. Great job with this post! 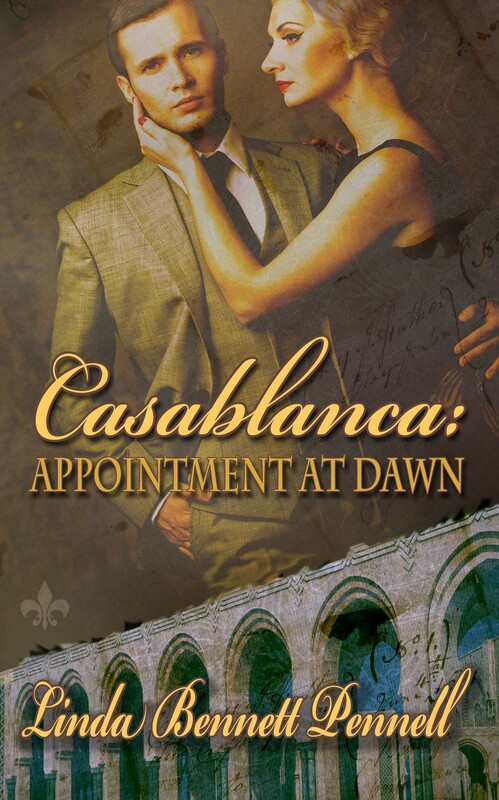 Thank you for mentioning Casablanca: Appointment at Dawn, also. Thank you for this wonderful post. 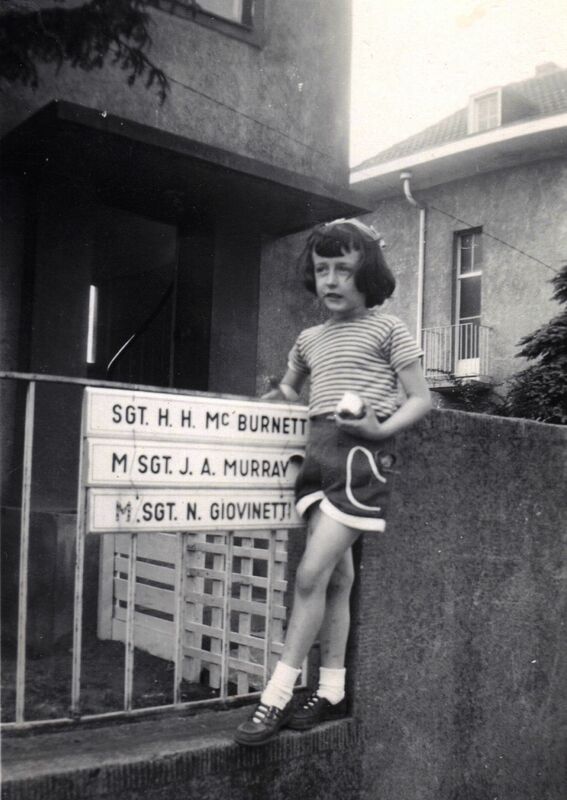 I, too, was an army brat, forever the New Kid. But it gave me opportunities and experiences that I wouldn’t otherwise have had, even if I do still get the itch to move house every couple of years! Oh, me too! I’ve driven my husband crazy. He usually wins though. We’ve only moved once in 48 years.